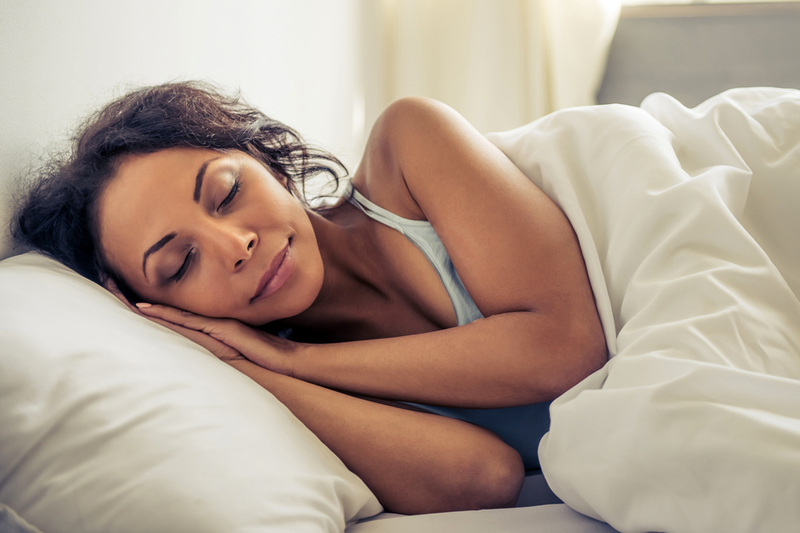 You might just sleep better once these six misconceptions about sleep health are put to rest. A certain amount of sound sleep is necessary for optimal health and can affect hormone levels, mood, and weight. However, sleep problems, including snoring, sleep apnea, insomnia, sleep deprivation, and restless legs syndrome are common. In spite of being common, sleep and the problems associated with it are widely misunderstood. Here we address some of the myths. Waking up in the middle of the night means you don’t sleep well. Not true. Most people wake up several times a night, but then roll over and fall back to sleep. As long as you feel well-rested during the day and are not awake for long periods of time in the middle of the night, it’s normal to wake up on occasion. Of course, if other symptoms are present such as snoring or fatigue, further evaluation for sleep apnea may be needed. You can’t have sleep apnea if you’re not fat. Not true. Sleep apnea may be related to being obese, but it can also be found in children and thin adults. Facial bone structure related to a small upper airway also contributes to sleep apnea. Physicians who diagnose and treat sleep disorders look for signs such as a small jaw, a recessed chin, teeth crowding, small nasal passages or a deviated septum (which means the thin wall between the nasal passages is displaced to one side). Old people need less sleep. Not true. All adults need somewhere between seven and nine hours of sleep per night. (There are exceptions: Some people are genetically disposed to be “short sleepers” or “long sleepers.”) Although as we age our circadian clock shifts earlier, the total number of hours of sleep needed doesn’t change. So your grandmother may be waking up to start the day at 4 a.m., but she’s probably also getting into bed at 8 p.m.
Everyone needs eight hours of sleep per night. Not true. Everyone has an individual “sleep need,” the amount of sleep needed in order to feel well rested. Some people are short sleepers, requiring only five or six hours of sleep per night while some are long sleepers and require 10 hours of sleep per night. The important thing is that you feel rested during the day. If you sleep six hours a night but are productive and well rested, you are fine. You can make up for lost weeknight sleep on the weekend. Not true. While you may be able to work off some sleep debt by sleeping more on the weekends, such sleep deprivation during the work week and binge sleeping on the weekends can contribute to insomnia. It disrupts circadian rhythms and makes it hard to fall and stay asleep. It’s best to set the same wake time seven days a week and get into bed when you’re feeling sleepy. Never watch TV before bed time. Not necessarily. If you are prone to insomnia or difficulty falling asleep, you should avoid performing “wake” activities such as watching TV, reading, or surfing the internet in bed. However, if you never have trouble falling asleep and watching TV in bed is relaxing and enjoyable, it may not be a problem. While it is best not to have extensive exposure to light emitting devices like TV or computer screens right before bed, doing any activity that you find relaxing for an hour before bedtime can be helpful. 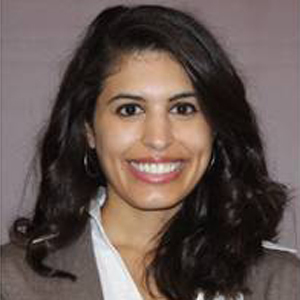 Mia Zaharna, MD, MPH, is a Kaiser Permanente sleep physician at the San Jose Regional Sleep Medicine Laboratory. Henry I. Miller, MDA, a physician and molecular biologist, is the Robert Wesson Fellow in Scientific Philosophy and Public Policy at Stanford University’s Hoover Institution. This article was adapted from a longer piece in Forbes.com.